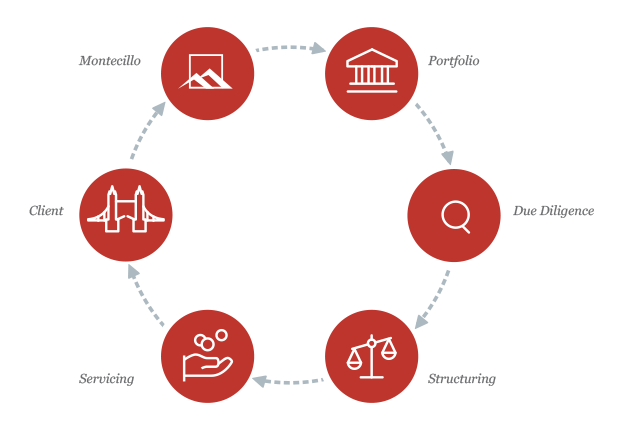 The Montecillo team offers deep investment experience in both secured and unsecured non-performing loans (“NPLs”) and recovery in both the United States and Italy. Our headquarters are in Rome, Italy and have offices in New York City. Through the years, the company has acquired key insight of the NPL market dynamics that will best address the distinct nuances and challenges of investing in NPLs. We have local, hands on expertise that allows us to provide sourcing, valuation and servicing capabilities to our clients through our solid network of asset originators, lenders, special servicers and law firms.